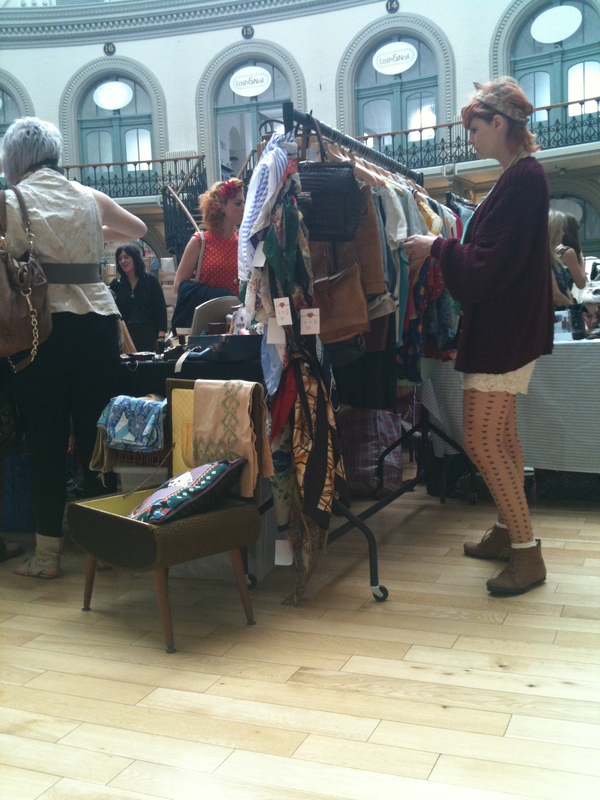 This weekend Judy’s Affordable Vintage Fair came to Leeds. 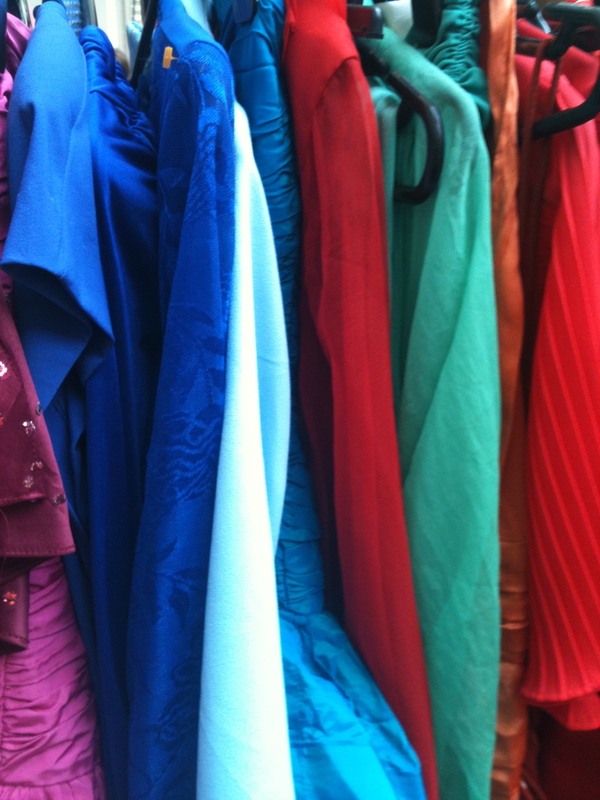 As well as curating the vintage event of the year – Vintage at Southbank, Judy’s Affordable Vintage Fairs have heaps of events across the country. Join their mailing list or ‘like’ them on Facebook http://www.facebook.com/TheAffordableVintageFair to find out if there is an event near you. 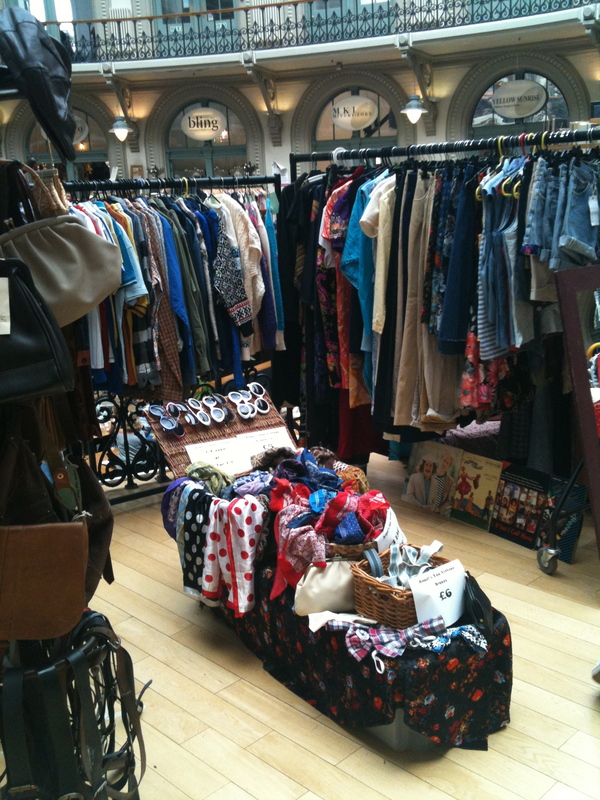 Based in the beautiful surroundings of the Corn Exchange, this was two days of great vintage clothing, accessories, books and homewares. I had rather a whistle-stop tour of the whole Fair, as I was accompanied by Eve, who at the age of four has the attention span of a flea, nonetheless I managed to have a good rummage around the stores and although I didn’t manage to buy anything this time, I didn’t quite go home empty-handed as I have details of some websites that I plan to visit in the near future for jewellery purchase. The store holders were a lovely bunch of people, very knowledgeable and passionate about vintage and happy to chat. 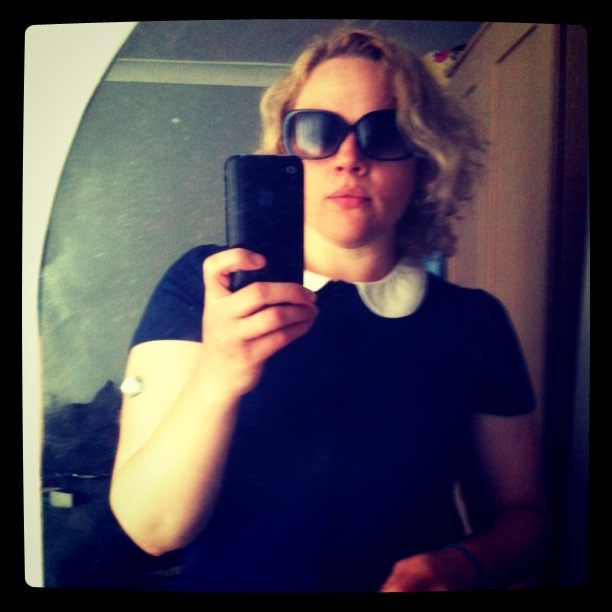 Decided to wear my new Peter Pan collared shirt and 3.1 Phillip Lim sunnies, which hide a multitude of late nights and interrupted sleep! 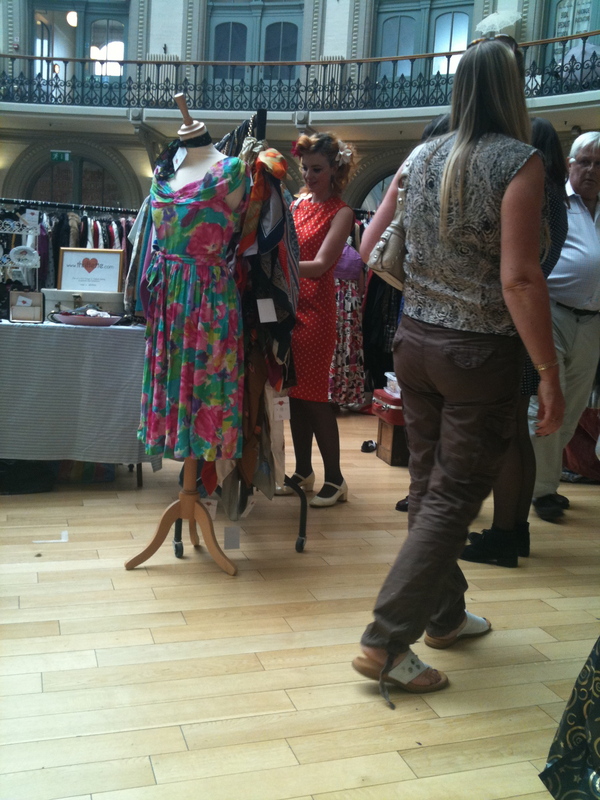 There was plenty of stock to look through and some very stylish folk shopping, many of them wearing their vintage finest and beautiful hair and makeup to suit. 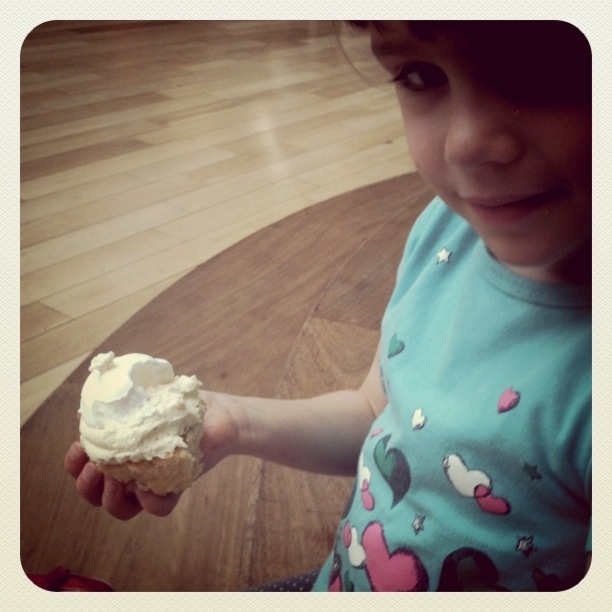 We finished, as usual with a cake and a cup of tea – how very civilised!